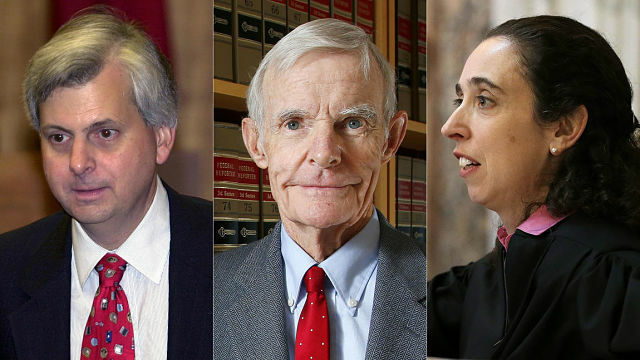 William Canby Jr. is one of three judges on the 9th Circuit Court of Appeals who on Tuesday [heard] oral arguments in the challenge to President Donald Trump’s travel ban. Here’s what you need to know about William Canby Jr. 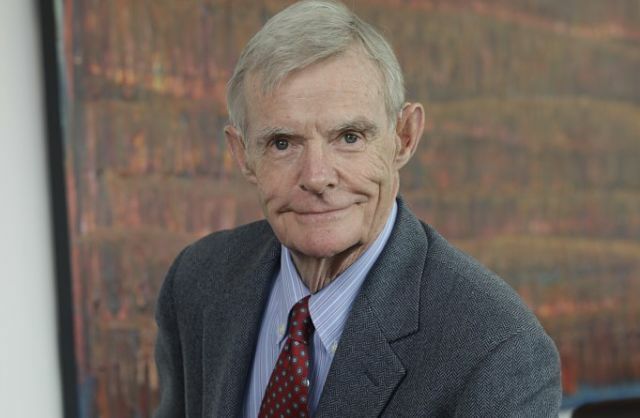 According to the Arizona State University College of Law, William Canby in 1962 helped establish the Peace Corps in Africa with his wife, Jane. Canby joined the Peace Corps that year after spending some time working in private practice. He would go on to serve as associate director of the Peace Corps for Ethiopia, and then deputy director for the Peace Corps for Ethiopia. After that, he became the director of the Peace Corps for Uganda for two years. He returned to the United States in the late ’60s to teach law at Arizona State University, but he returned to Ethiopia in 1999 to help achieve peace in the war between Ethiopia and Eritrea. A federal appeals court panel reviewing President Trump’s controversial limits on travel from several predominantly Muslim countries appeared skeptical Tuesday of the administration’s arguments seeking to reinstate his order. In a hearing that lasted more than an hour, a three-judge panel of the U.S. 9th Circuit Court of Appeals appeared to dismiss the administration’s arguments that neither the states nor the courts have the authority to challenge the executive order, which seeks to bar travelers from seven countries in the Middle East and North Africa to protect the United States from terrorists. The fight over the travel moratorium is being viewed as a test of whether the new and unconventional president, who has never before held public office, will be reined in by the courts as he tries to implement his controversial campaign promises.